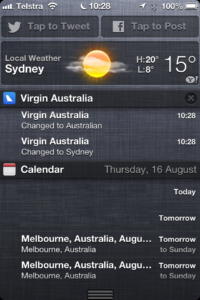 To be fair, Passbook looks like a complete fail, at least if you look in the Australian App Store. 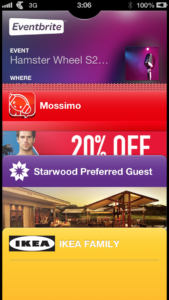 The only Passbook ‘app’ listed is the Nova ShopperNova app. If you’re not much of a coupon fan, it probably isn’t the app for you. But with that being the lone listing in the store, it looks like Passbook is over before it began. 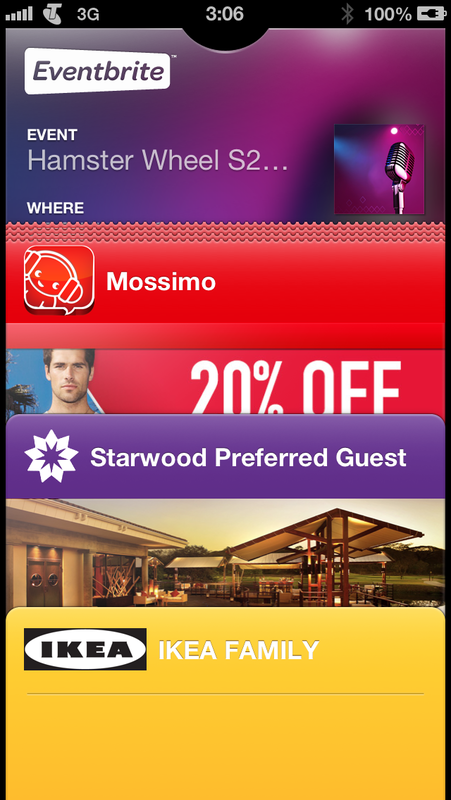 But, another great thing about Passbook is that passes don’t have to come from an iOS app. They can also come from emails as attachments, or links on a website. Outside of the App Store, we’re already starting to see more support, especially from Australian companies. 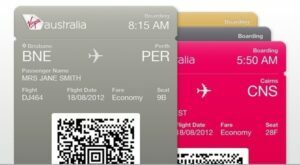 If you decide to check in via your mobile for a Virgin Australia flight, you’ll get the option to put your boarding pass in Passbook. Heading out to a music event or another live performance? 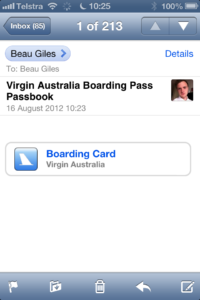 Ticketek Australia is now offering Passbook passes when you opt to receive your ticket on your mobile. Outside of Australia, adoption is slowly starting to grow. Eventbrite now lets you save your tickets into Passbook. Even McDonalds in France has added Passbook support to their iPhone app. American Express (US Only, sadly) offer a ‘pass’ that lists your account balance and recent transactions. If you’re really impatient, a number of websites have also popped up touting the ability to (easily?) create your own passes, such as PassKit and PassSource. Some good templates to start with is this Starwood Preferred Guest pass, oh and IKEA Family too. 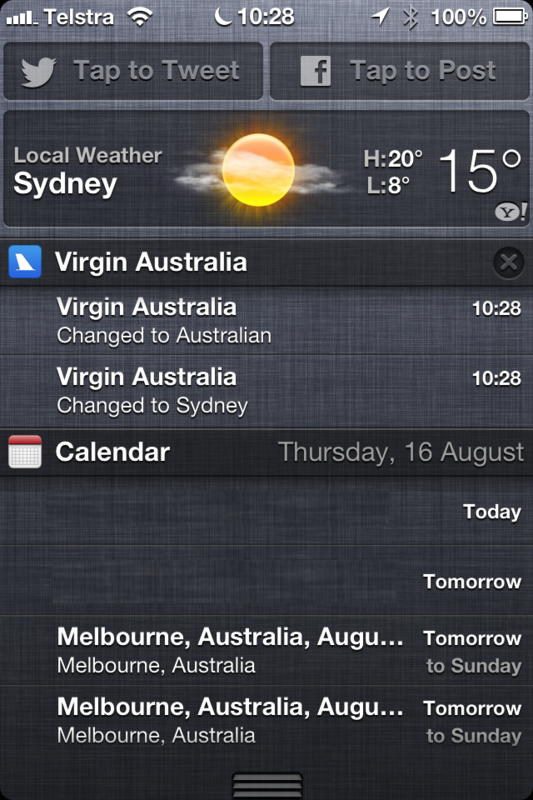 Once you’ve actually got passes in Passbook, things get a bit more exciting. Passes are just like mini apps; new data can be ‘pushed’ to them, such as notifications (gate changes, delays etc for boarding passes. Loyalty point counts, transactions, etc). Passes are also set by the developer to automatically show at a time, and/or a location. And depending on the kind of pass (boarding pass, event ticket, etc), even this has an effect on the geofence required to show on the lock screen. 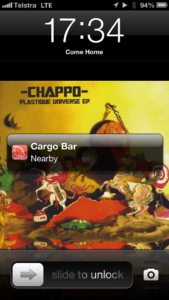 Passes can simply be swiped from the lock screen (even when locked with a passcode – you can disable this), and up they appear, ready for scanning at the gate when you’re boarding your flight, or scanning at the checkout to use a coupon or for your loyalty card. No fiddling around looking in your email inbox or SMS inbox for your passes, barcode or membership details. 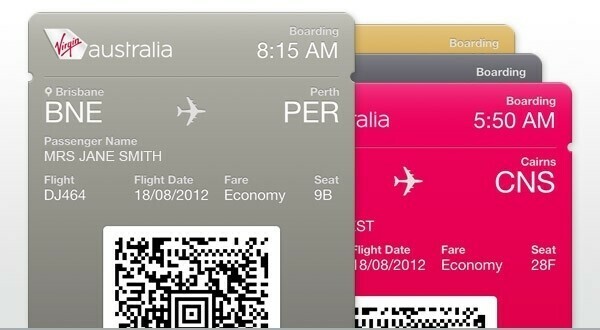 Overall, I love the idea of Passbook, and I can’t wait for more people to adopt it even quicker. Oh, and if you’re an Android user, I hear PassWallet will let you enjoy Passbook, if you can get your hands on some passes that is.